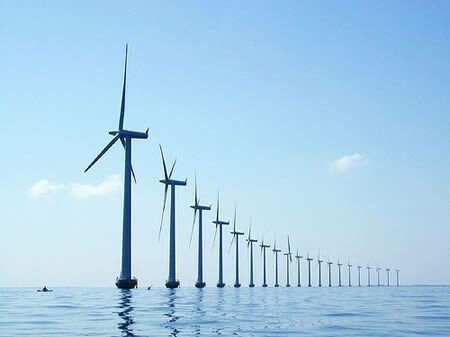 Trading firm Marubeni has decided to put the Japanese winds to better use and is currently drawing up plans for a wind farm of the coast of Fukushima. Wind farms have worked well to keep the Japanese grid alive in times of natural calamities that have struck in the past, pulling down nuclear plants in the bargain. Now, Marubeni will begin work on a 1GW floating offshore renewable energy generating plant that will add some clean and green energy to the Japanese power grid. Also, the Japanese government will lend a helping hand with funds for the initiative, while companies like Mitsubishi Heavy Industries, Nippon Steel Corp, and Mitsui Engineering & Shipbuilding will lend their support too.